Today, the internet is the most powerful marketing platform in the world. While its open laws allow individuals, businesses and organisations to claim their own space, the number of visitors and customers they attract depends on their individual marketing efforts and the appeal of their online presence. To create an attractive online presence or to build a website, businesses turn, by and large, to web design agencies. 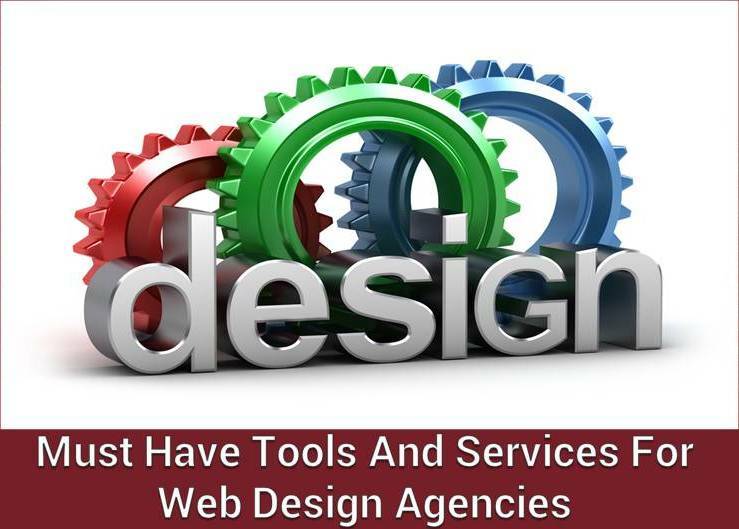 These agencies then employ a range of web design tools to bring design ideas to life. Below, we explore some of the most popular, powerful and effective web design tools in the market today. Pixate is a powerful mobile app prototyping tool that’s available for both iOS and Android platforms. It provides its services through a simple, easy-to-use, and unique graphic user interface that offers features like drag-and-drop animations and native interactions. Pixate allows you to code and build your designs on your desktop and preview them on your smartphone. Pixate was acquired by Google in July of 2015. This is another Google offering. Google Web Fonts was created as a workaround to survive the messy font licensing processes and open the internet up to more attractive and innovative fonts. These fonts are free and incredibly easy to use. Clicking on a font of your choice on the Google Fonts website leads you to a single line of code, which can be copied and implemented on your website easily. GitHub is not just a tool; it’s a web-based repository hosting service of source codes maintained on the Git version control system. GitHub allows teams and organisations to collaborate on code development and management. One of the most used services among designers and developers, GitHub also offers its users the support and advice of an expansive community of experts. Whether a website is at its wireframe stage or just about to be deployed, the right web design tool can affect and impact the entire process. So it is very important that the web design tool being selected is effective at meeting the specific needs of the website in development. If you’re an individual or an enterprise looking to build a website for your business, we at Global Media Insight, can help you out. With over 16 years of experience in digital technology, web design and social media, we excel at attracting customers and driving engagement by optimizing your business’s reachability and online presence through cutting-edge design principles. For more information and guidance, feel free to contact us.